Join us at the Will-Grundy Medical Clinic on Saturday, June 17th at 1:00pm. 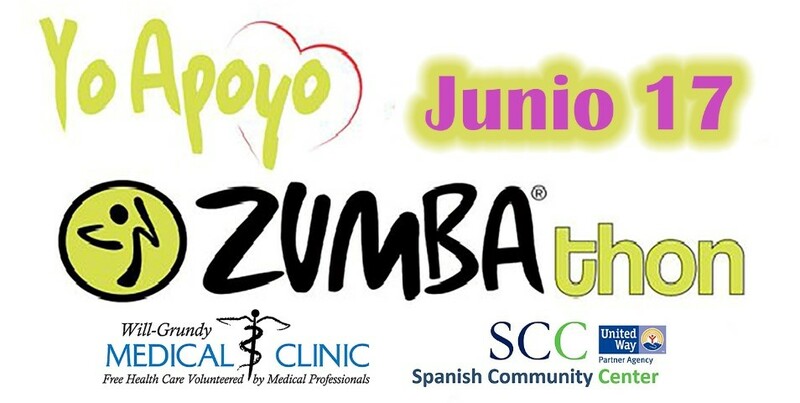 We are hosting our 1st annual Zumbathon fundraiser and community fair. Over 200 community members will be partake in Zumba, health and wellness vendors, information sessions and more. Cost of attendance is $15. Attendees must be ages 14+. This is a high energy community wellness event. We are seeking sponsors for this community event.